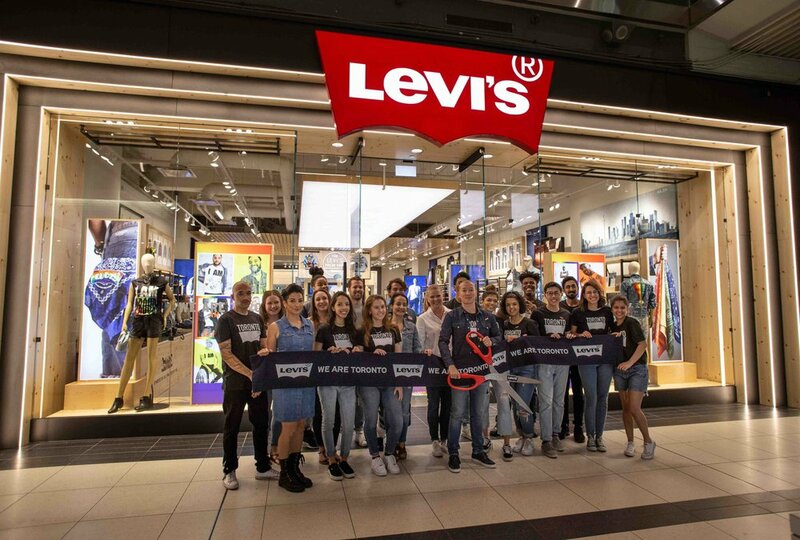 Levi Strauss & Co. is one of the world’s largest apparel companies and a global leader in jeans. They have 500 stores worldwide, and their products are available in more than 100 countries. 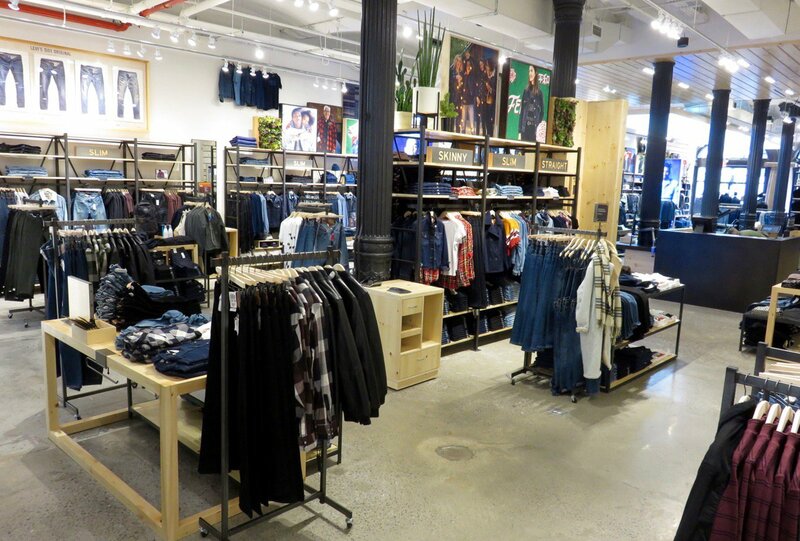 Since 2017, GreenbergFarrrow has provided Levi’s with architectural services on over thirty (30) stores throughout the United States and Canada. 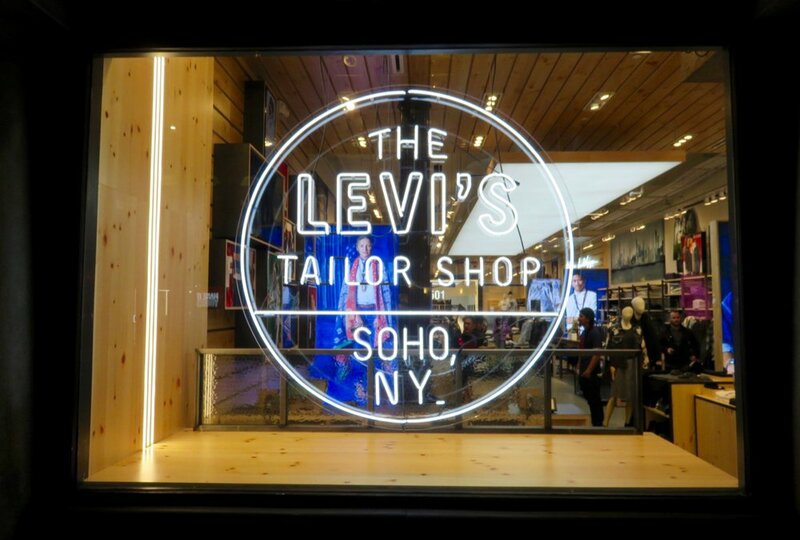 GreenbergFarrow's relationship with Levi's began by completing 23 store surveys within a month, documenting existing lighting, fixtures, flooring, and finishes. Since then, GreenbergFarrow has worked on over 30 stores in various stages ranging from drawing, construction, and completion. GreenbergFarrow provided full architectural services for The Toronto Eaton Centre and SoHo, New York locations. 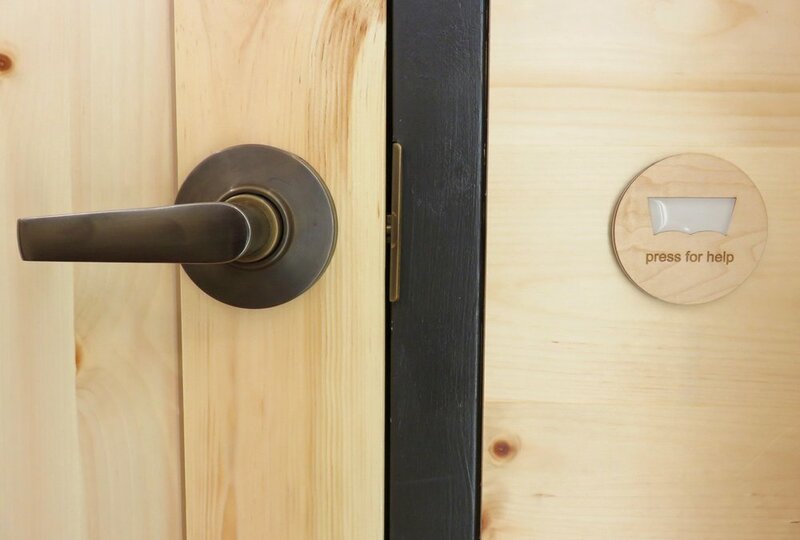 Both store interiors have a ‘natural look and feel’ that pays homage to the brand’s commitment to quality and sustainability. 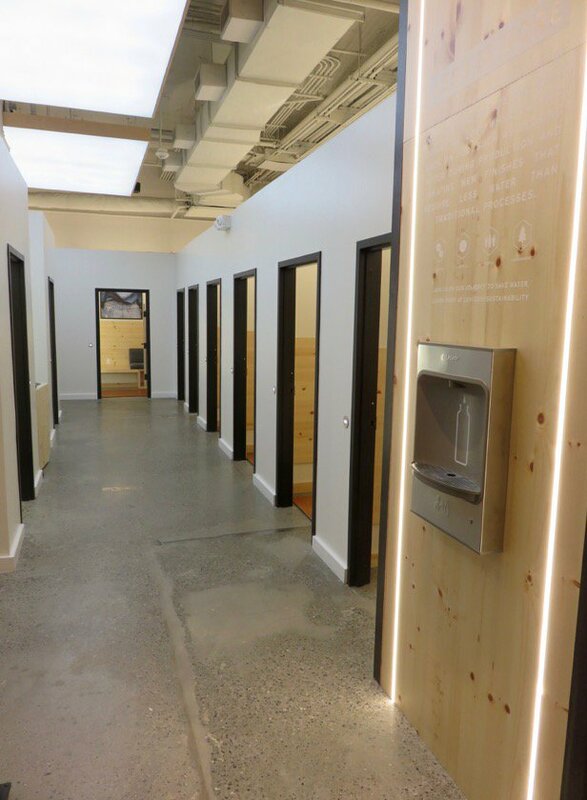 The stores also feature tech-supported touchpoints such as a call button in the fitting rooms allowing customers to directly request additional sizing and assistance without leaving the room. 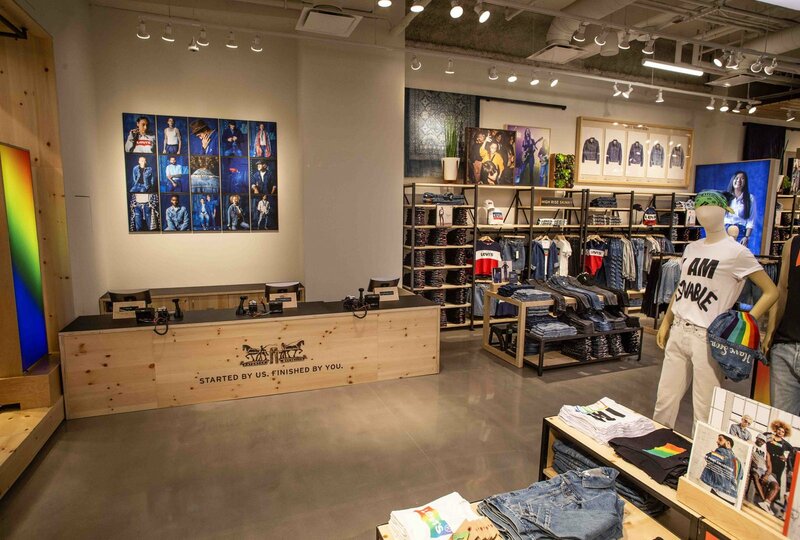 GreenbergFarrow and Levi’s relationship continues to flourish, as the firm is completing a new concept prototype for a flagship store located on Market Street in San Francisco.